Starting school is an important step in a child’s life. We believe that the happy and enabling environment of the EYFS provides a balanced introduction to education, working in close partnership with parents. Our Reception class is currently taught alongside Year 1 allowing capable EYFS children to access an additional element of academic rigour , but only if appropriate, and only if the child is ready. At the age of five, a child enters into full time education. The EYFS classes offer the opportunity to learn in a structured play environment whilst continuing to follow the school routine. The EYFS’s ‘hands-on’ nature provides a stimulating and highly motivating environment where talent is recognised and encouraged. A multi-sensory approach is used and children learn pre-reading and pre-number skills appropriate to the individual stages of development. Small class sizes help us to give children individual attention, enabling them to work at their own pace. If potential barriers to learning are found, we can provide early intervention and ensure progress. 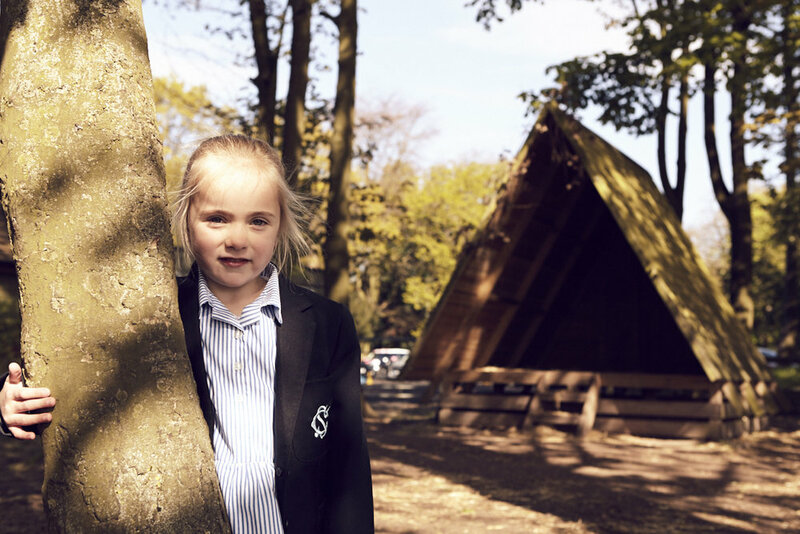 We focus on the areas of Literacy and Mathematics, but we also offer a wider curriculum which includes Science, Music, Ballet, Physical Education and Cooking. We use excellent educational technology (edtech) to record and observe the children in their day-to-day activities for sharing with parents and for recording against the benchmarks of the EYFS profile. These are made available to you three times a year and on request between these times.